Established in 1920, Victory Park spans 5 acres. How did Victory Park get its name? Does the name commemorate neighbors' small gardens once grown in the area, or the end of a world war? Victory Park is Urbana's fourth oldest. The original 2.4 acres for what is now Victory Park were purchased in 1920 to provide a park on Urbana's growing east side and to complement Webber School, which opened in 1905 just west of what became the park site. Webber School eventually became the Marilyn Queller Child Care Center. Commissioner J.C. Blair drew up the original planting plan for the park, which is among his papers in the University of Illinois archives. Purchases of additional land in 1968 and in 1972 increased the park size to 5 acres. The park has an irregular western boundary that stretches north from the northeast corner of Lynn Street and Green Street. Its southern base lies along Green Street; the northern boundary is a slender edge on East Main Street. 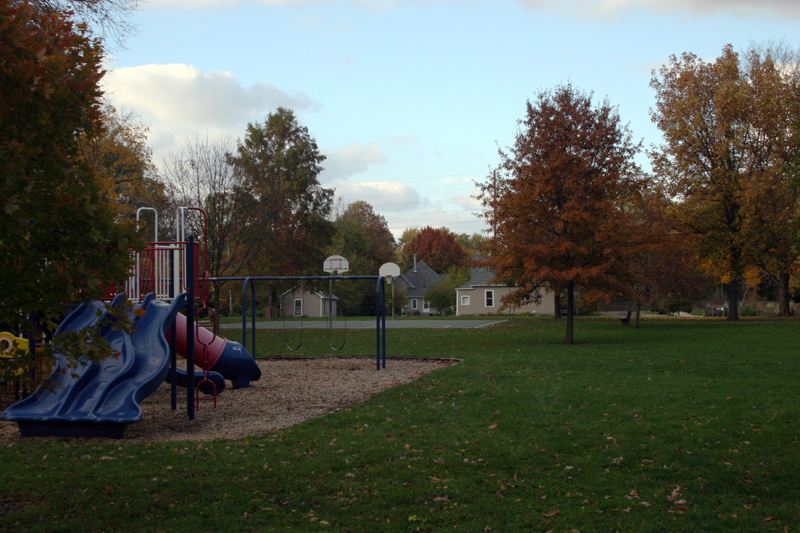 Considered a neighborhood park because of its size and easy access from nearby homes, the park's amenities include a tennis court, a small shelter and a playground. A bequest by Urbana pioneer park booster and Commissioner David C. Busey paid for the small pavilion in the original park. By the park district's golden anniversary in 1957, a pavilion and a hard-surface tennis court represented the primary structural improvements to Victory Park, when it had not yet reached its current size. A fiftieth anniversary park district brochure includes a photo of a summer archery program at Victory Park. The 1968 expansion involved purchase of two lots at Lynn and Green Streets. In 1971, the park district received a federal grant that included funds to add another acre to Victory Park and relocate residents displaced by the park expansion. After the 1972 expansion, a new design was developed for the park. Three years later, a district-wide bond issue provided $15,000 for those improvements, which included additional park landscaping, a shelter, softball backstop, and resurfacing of the tennis and basketball courts. Playground equipment was constructed at the park's north end, close to Springfield Avenue. But on September 30, 2006, the Historic East Urbana Neighborhood Association and scores of volunteers, including dozens of University ofIllinois students, put finishing touches on a new playground complex at the park's south end, spread mulch beneath equipment, and enjoyed a sunny day of music and camaraderie. A "walcano," a climbing toy for children, was part of the new play area. Nearby are a grass volleyball court, basketball court and tennis court. 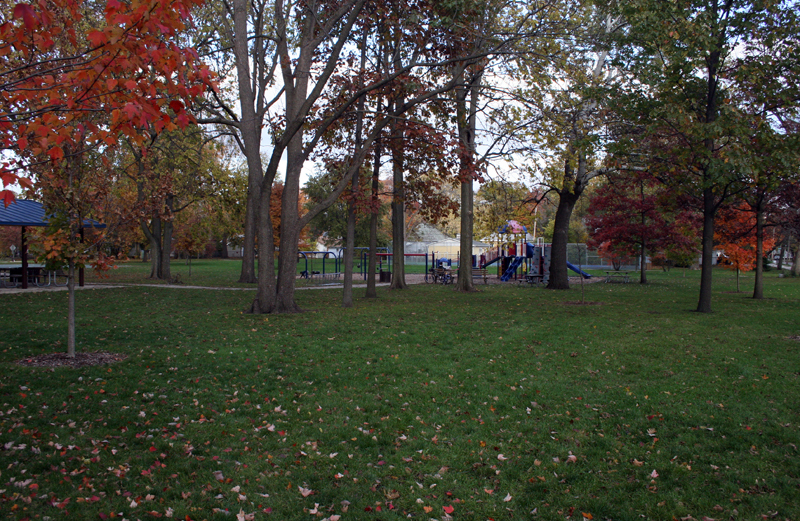 About one month after the new playground opened, the park district learned from state officials the district would receive an Open Space Land Acquisition and Development grant of $150,000 for further improvements, to include a new pavilion, an upgraded tennis court, a walking pathway around the park, and reintroduction of community gardens. Were such past gardens the basis for the park's name? At a reunion a few years ago at the park, one elderly former resident indicated the park was named for gardens grown in the area before the park district bought the land. But in the late 1950s, former park board president Karl Lohmann wrote a history of the district that indicated the park name was chosen to mark the end of the world war. According to a 1957 news article, a plaque was placed in the park commemorating the bequest for the shelter from the David C. Busey family. The same article says that the name Victory was chosen after a contest in 1921-1922, but gives no details about the contest or other proposed names. How did the park get its name? Park district records that might definitively answer the question were destroyed in a fire. 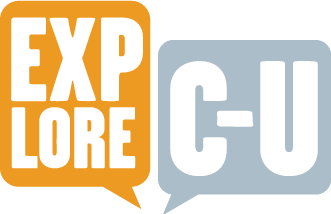 Urbana Park District, “Victory Park,” ExploreCU, accessed April 21, 2019, https://explorecu.org/items/show/164. Urbana Park District. 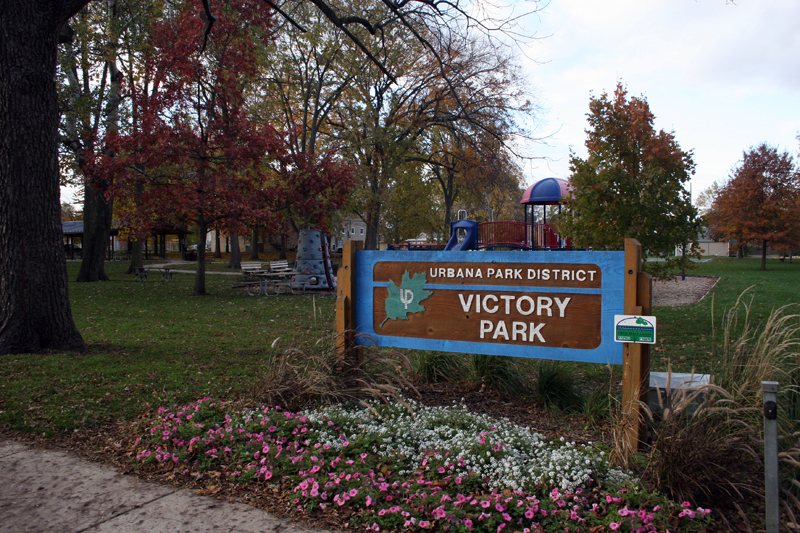 Victory Park - Urbana Park District. Retrieved Sep. 4, 2012 from http://www.urbanaparks.org/facilities/22.html Mancuso, Dana L. (Ed.). (2007). A century of growth: the Urbana Park District's first 100 years. Urbana, IL: Urbana Park District.